The Christmas holiday is coming. Have you already done all your Christmas shopping? If you are still scrambling to find a vape device as a Christmas gift for yourself or your vape friends, we want to make life easier for you. If you want to find a Christmas gift for those who want to switch to vaping, we strongly recommend that you purchase the EXCEED D19 starter kit. It is a compact and sleek vaporizer but also efficient in all ways. The kit presents you with two optional modes, the direct output mod and voltage output mod. With advanced dual circuit protection, the device is very safe to use. The EXCEED D19 atomizer adopts an easy way of e-liquid filling system and exquisite airflow control. Its new EX series heads with novel designs will provide you with pure flavor and great vaping experience. Its simplicity makes it very suitable for ex-smokers. If you want to buy a Christmas gift for nicotine lovers, I will advise you to buy Suorin Drop and Joyetech ATOPACK DOLPHIN. 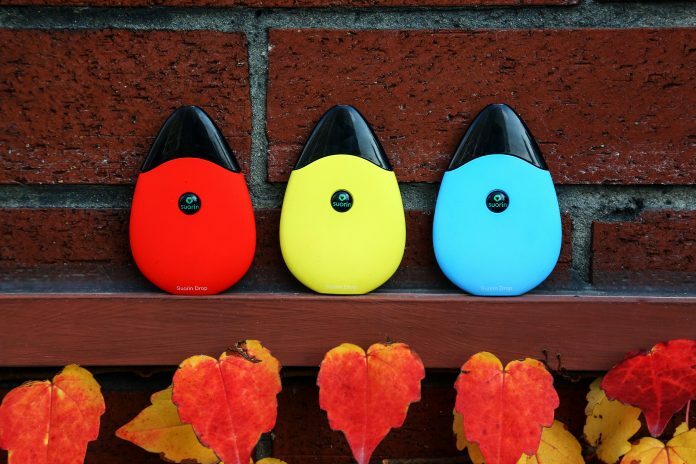 Pod systems are very popular among smokers and vapers when love a good nicotine hit. 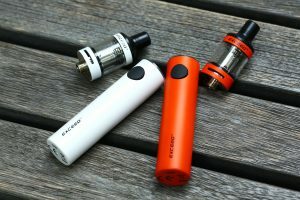 With these two vape mods, you can vape comfortably at a high nicotine level. Suorin Drop is a revolution in ultra-portable vape mods. With sleek teardrop design, this vape mod fits into the palm of your hand quite nicely. Its intuitive refillable Suorin Drop Cartridge System allows you to use your favorite salt based nicotine e-liquids or regular e-liquids. Joyetech ATOPACK DOLPHIN starter kit features the most appealing and charming dolphin-like-ecigarette. It is a tiny and elegant device. With its ergonmical design, the pod mod is easy to grip and carry. It adopts the innovative JVIC system which takes a horizontal approach in discovering the original flavor with a brilliant ceramic cradle. Meanwhile, you can fill the e-juice in a convenient way without removing the coil head. If you are looking for a device for those who love stealth vaping, I highly recommend you to buy Suorin Air starter kit and Vision Skysnow X starter kit. The Suorin Air starter kit is a compact starter kit for vapers on the go or looking for an easy to use device. Its card-style design is both lightweight and compact because of its aluminum housing. The device features no buttons and is automatically activated when you inhale. Great for on the go stealth vaping. 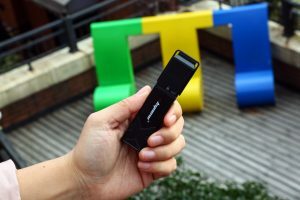 If you see the Vision Skysnow X starter kit, you may mistake it for a USB drive. This little device has a measurement of 11*22*97. So it is very cute and compact, perfect for those who love stealth vaping. Powered by a 450 mAh built-in battery, it can fire up to the maximum output of 8w. With a 1.7 ml replaceable tank, the device supports enough capacity for a whole day vaping. The starter kit also features the top refilling design, which is so handy and makes refilling super easy.